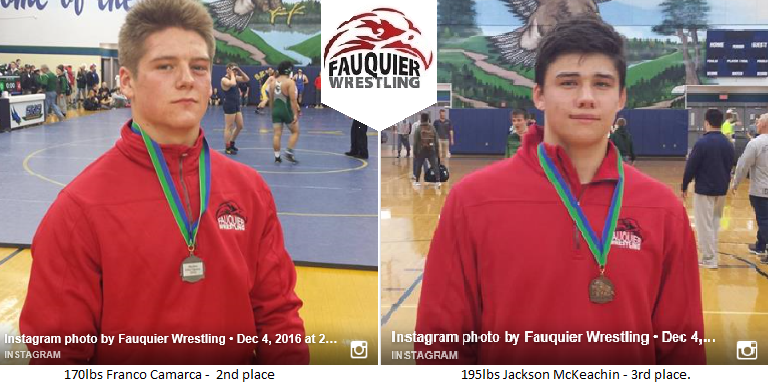 Fauquier finished in 8th place with 233pts. 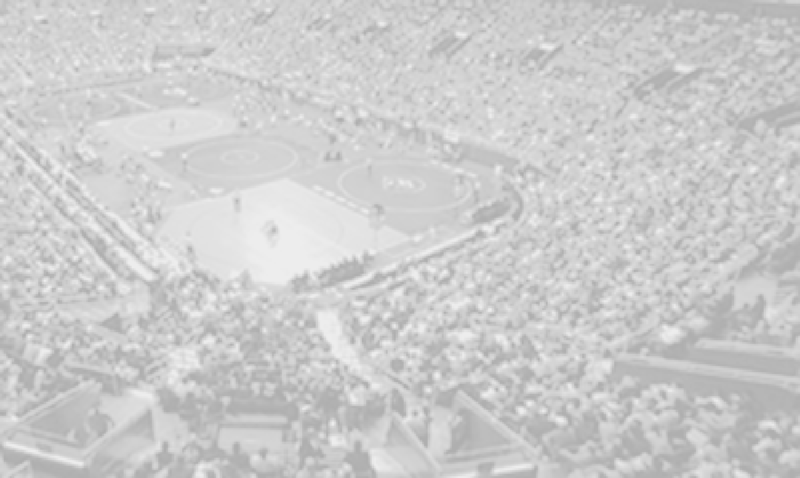 Congratulations to the following wrestlers for placing in the 2016 Elite Opener. Round 6 Fauquier went 3 - 4 and 4 bye with 2 pins. Round 5 Fauquier goes 5 - 2 and 5 byes with 2 pins. Round 4 team Fauquier goes 6 - 3 with 2 pins and 3 byes. Round 3 had Fauquier going 4 - 8 with 2 pins. Team Fauquier currently rest in 7th place out of 12 teams with 129pts. Round 2 had team Fauquier going 4 - 7 with 1 bye with 2 pins. Round 1 had Fauquier going 6 - 4 with 2 byes and with 5 pins.